I’m shooting for a cover-all on here. 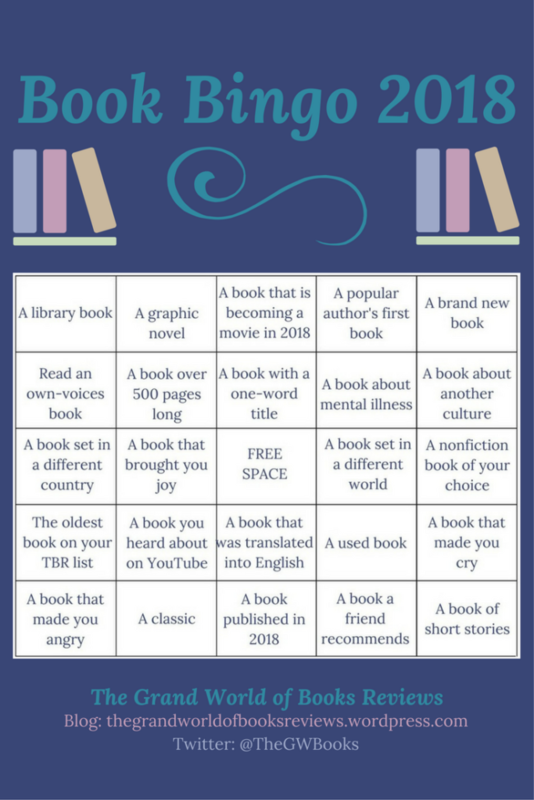 I’m sure I’m going to read at least 24 books in 2018! It will be interesting to see how this card compares to my Read Harder Challenge card over the year. You know what I really don’t need to do right now? Sign up for more reading challenges. I do this to myself just about every December, and the challenges fall by the wayside with alarming speed. The challenge: get a BINGO any way you choose. I tend to like to go for “black-out” or “cover-all” when it comes to things like this. I kind of assume I’m going to read at least 24 books over the course of the year anyway. 2018 is the second year of this challenge, but I didn’t hear about it last year, so I’m jumping in now! One challenge that I did know about in 2017 was Book Riot’s Read Harder. I didn’t do terribly well at it, frankly, but it’s a new year and a new set of tasks. 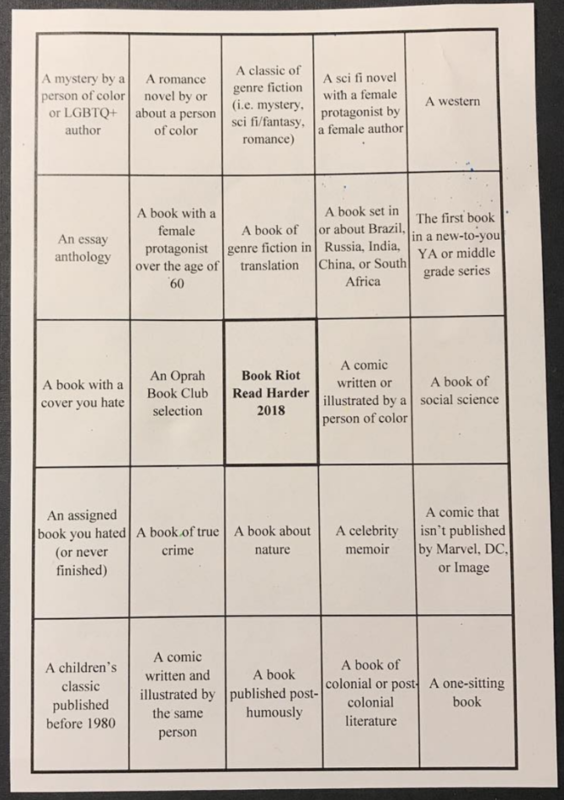 I’ve put all 24 of the tasks for Read Harder 2018 in BINGO card format, because… well, mostly just because I could. 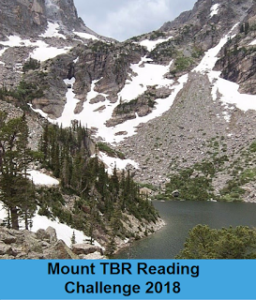 Mount TBR (hosted at My Reader’s Block for 2018) is another challenge I’ve attempted and abandoned in the past. But I’m here again, aiming for the Mount Blanc level (24 books). We’re not going to discuss how very many books are actually in my personal Mount TBR, thanks. 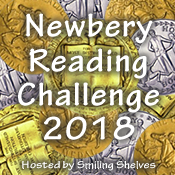 I figured that while I was at it, I might as well join in The Official 2018 TBR Pile Challenge at Roof Beam Reader. 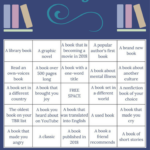 This is a 12-book challenge, with the requirement that the 12 books (plus two alternate selections, just in case) be specified by January 15th, 2018. I’m working on my list now. Of course, it won’t be all TBR, all the time around here. I’m also joining in two challenges that speak to my professional as well as personal interests. 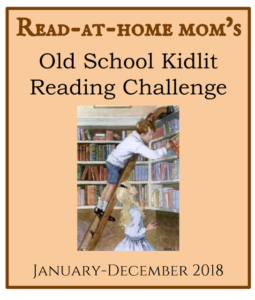 The Old School Kidlit Reading Challenge 2018 at Read-at-Home Mom is a very self-directed challenge. Qualifying books must have been “published in the decade of your birth or before.” There are no monthly themes, and you set your own goal. I’m going to aim for 12 books, because one per month seems like a good goal.. This is a fun, points-based challenge. You pick a level to aim for (15-75+ points over the year), and books are awarded 3 points (Newbery winner), 2 points (Newbery honor), or 1 point (Caldecott winner or honor). I’m going to go ahead and aim for the Konigsburg level (75+ points). In addition to the books I’m lining up for Old School Kidlit challenge, I always go back and read the new Youth Media Award books that I didn’t get to before the announcements in January. Caldecott books tend to pop up throughout the year in my Storytime selections, too. Two challenges that aren’t about quantity of books read also caught my eye. 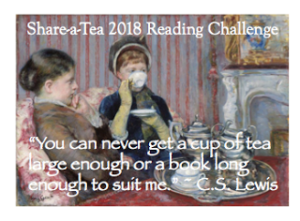 The 2018 Share-a-Tea Reading Challenge at Becky’s Book Reviews seems like a perfect fit for me. There will be a monthly check-in post over at Becky’s site for it. Expect to finally here about some of the new-to-me teas I’ve been trying lately. 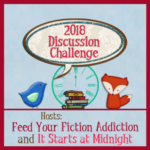 The 2018 Book Blog Discussion Challenge is a new challenge for me, and one I’m hoping will help me perk this place up a bit. It’s been quiet around here for quite some time. My goal is the “Creative Conversationalist” level (11-20, but my personal goal is 12). Who knows: maybe I’ll even pop a new podcast episode in here sometime in 2018! There is an astounding array of reading challenges out there. I had two or three more I was considering, but I decided that really would be pushing it too far. One thing I didn’t find: a Sherlock Holmes Challenge. I’d really like to read through the Canon over 2018. My Doubleday single-volume is 1122 pages, which divides into 21-22 pages – about two short stories or a couple of novel chapters – per week. Anybody want to join me on this one? While you’re thinking about that, I’m going to go sip a cup of honeybush vanilla tea and read something.